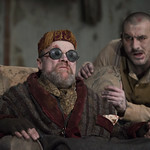 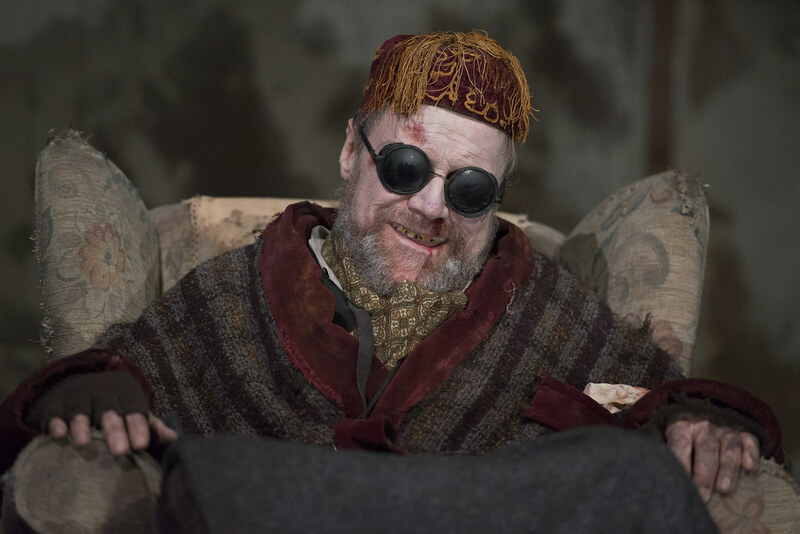 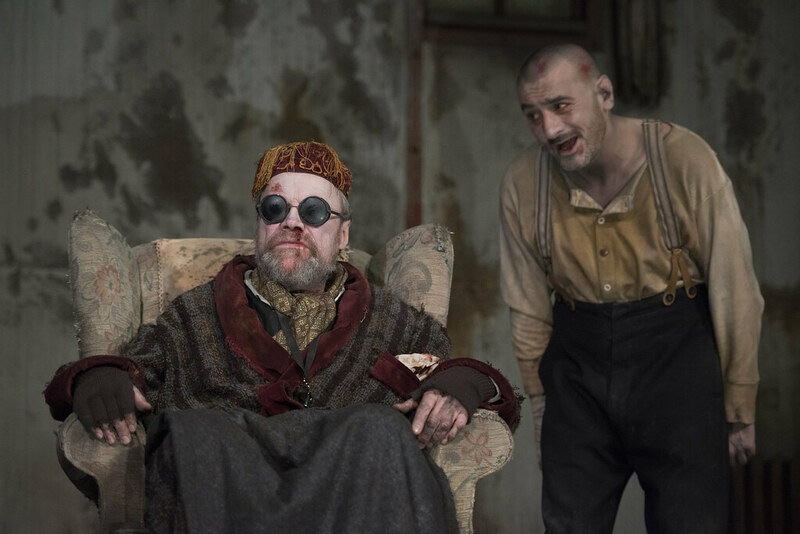 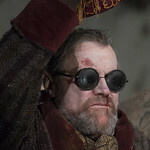 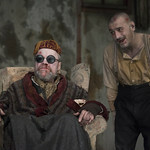 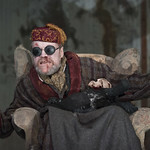 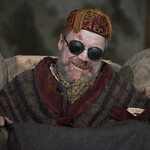 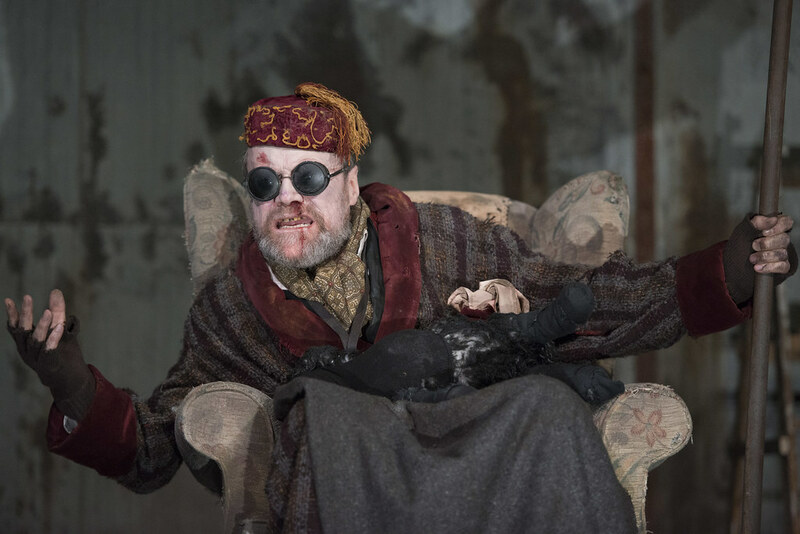 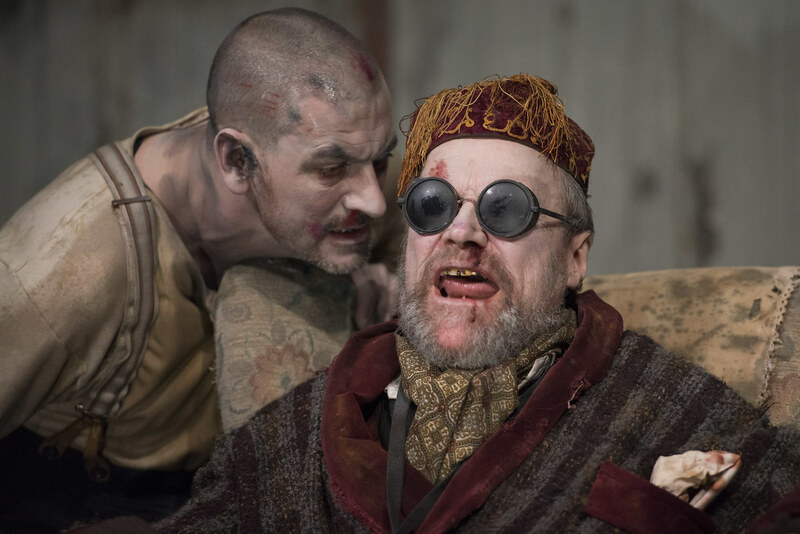 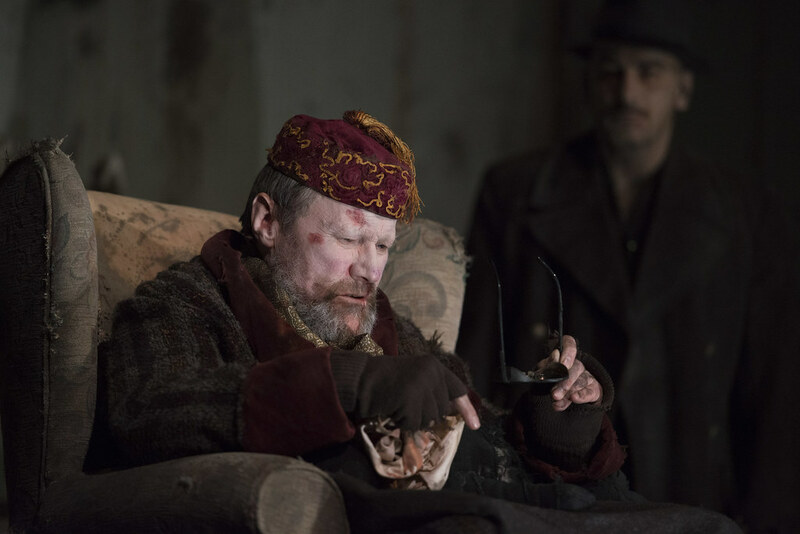 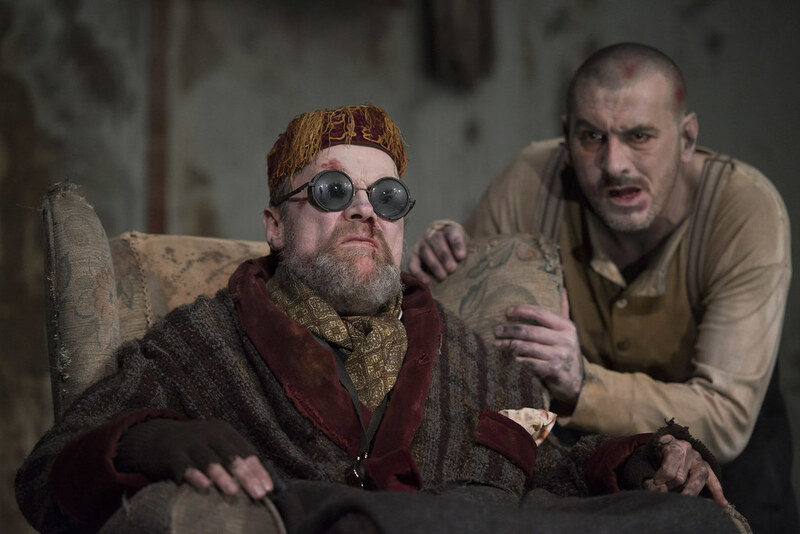 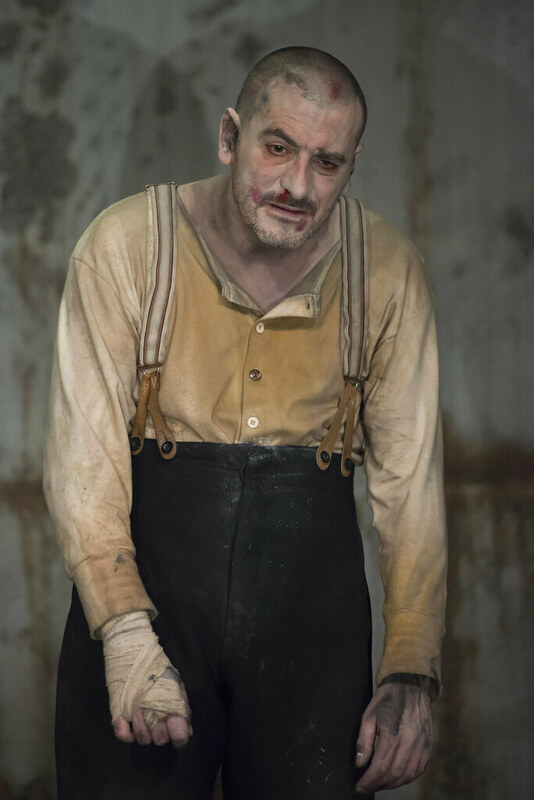 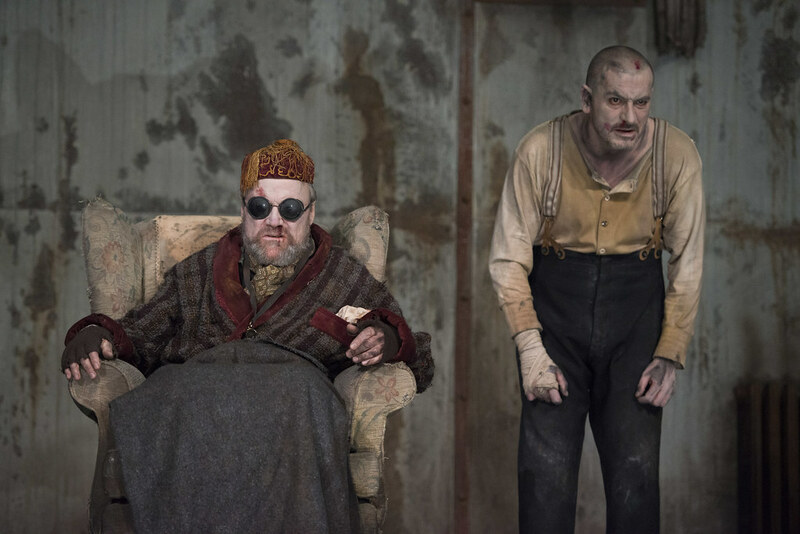 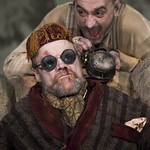 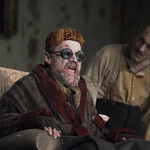 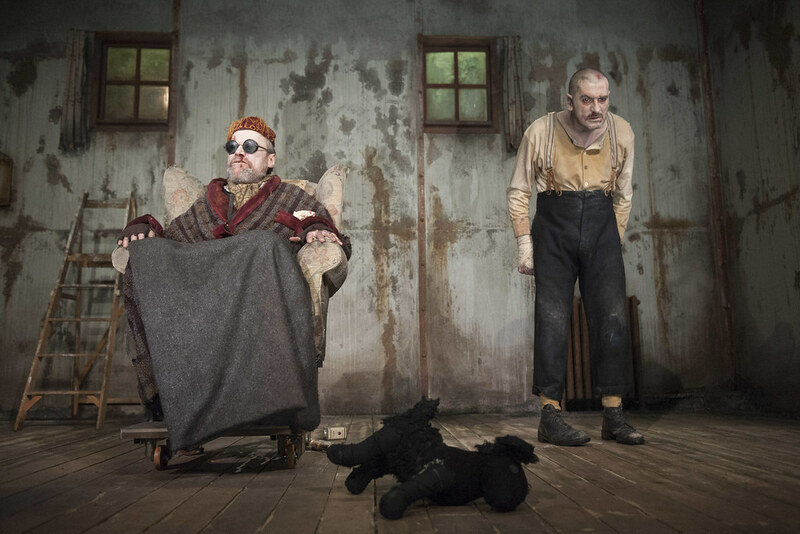 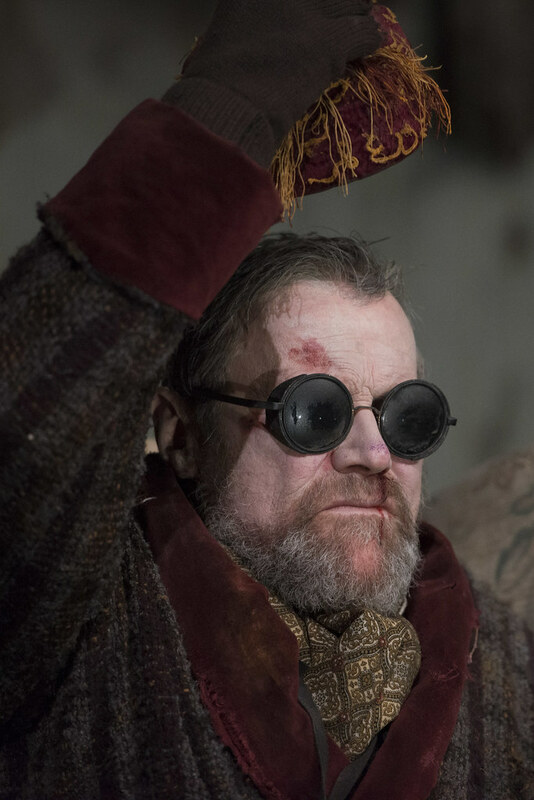 Languishing between life and death, the chair-bound tyrant Hamm (David Neilson, best known as Coronation Street‘s Roy Cropper) and his dutiful but resentful companion Clov (Chris Gascoyne, Coronation Street‘s Peter Barlow) are irrevocably bound to one another. 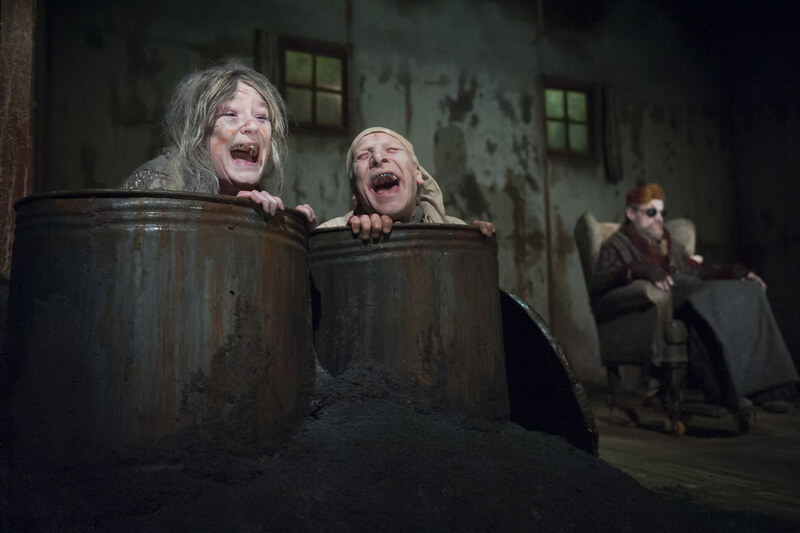 They pass their days in a filthy, bare room, caught in a loop of futile routines. 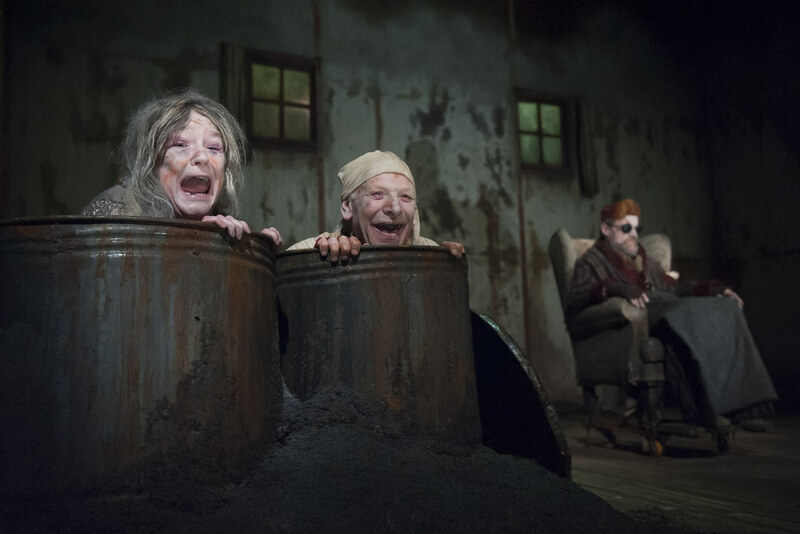 Their endless and brutal verbal jousting match is punctured only by the nostalgic reminiscing of Hamm’s parents, reduced to living in rubbish bins. 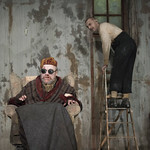 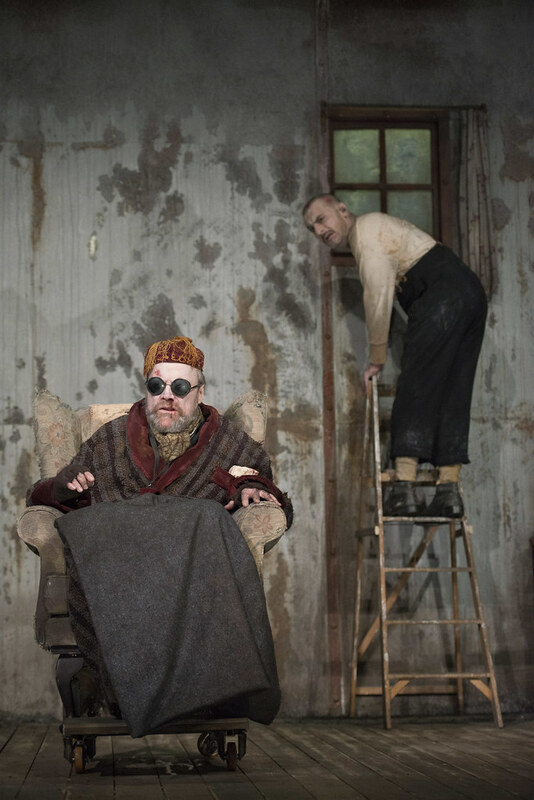 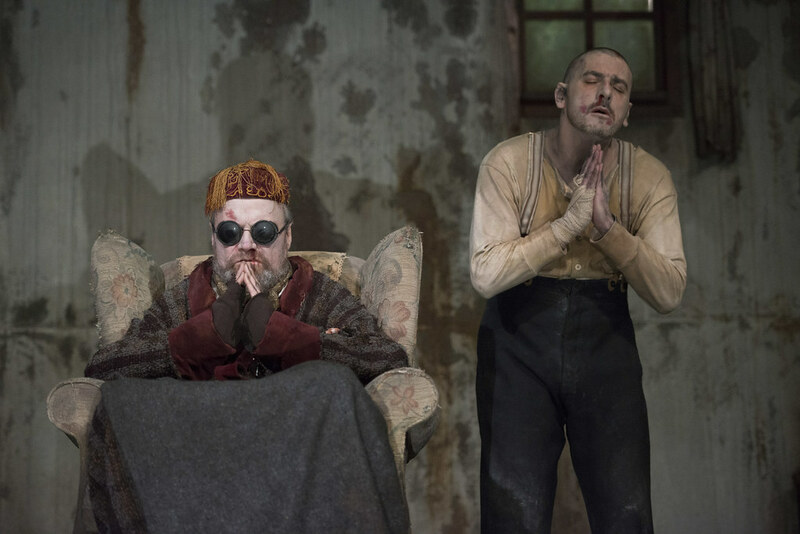 A classic of modern theatre, Beckett’s absurd and macabre play makes a grim joke of life, and finds laughter in the darkness. 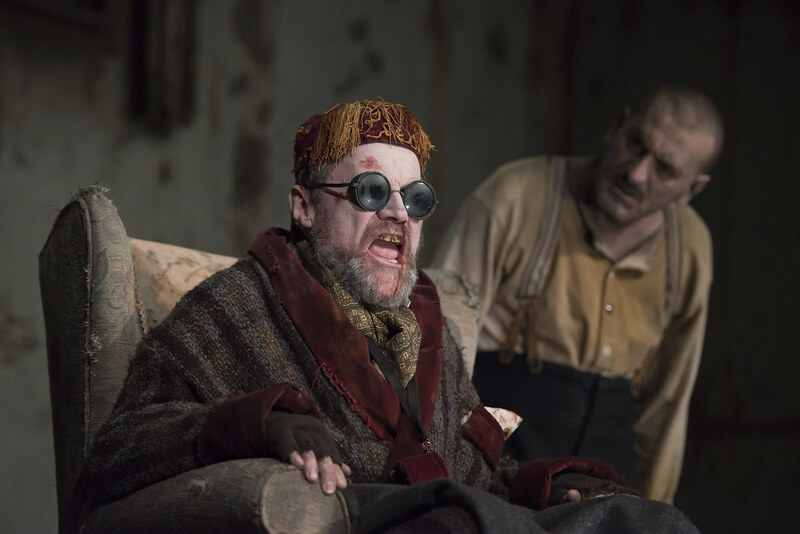 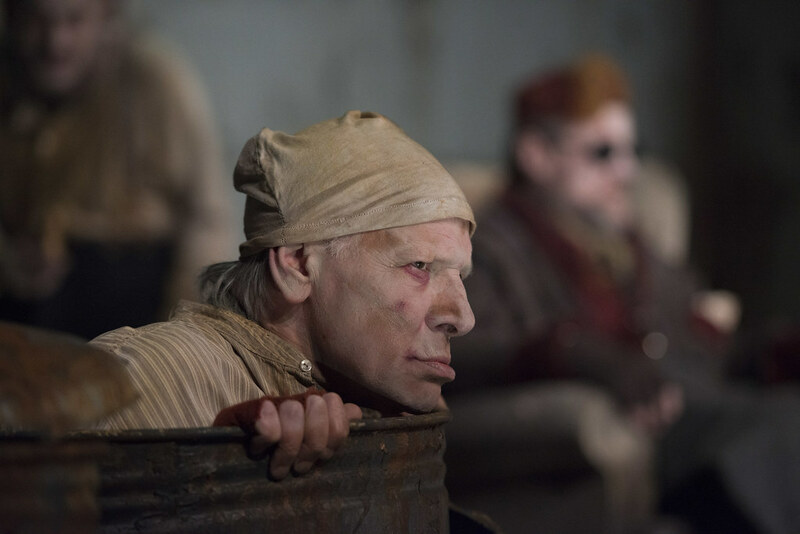 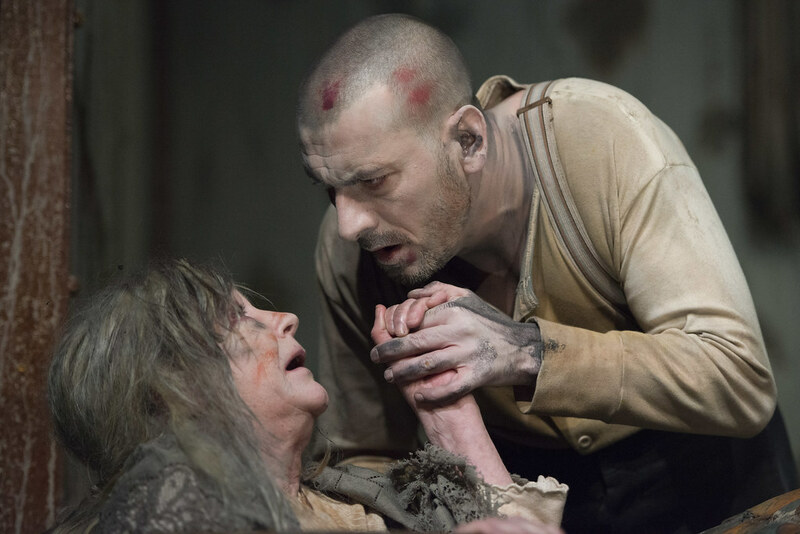 After the performance on Thu 3 Mar, join us for a post show talk with members of the cast and Dr Daniela Caselli and Professor Ursula Tidd from the University of Manchester. 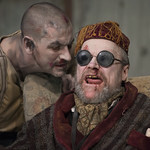 Presented in association with CIDRAL, University of Manchester. 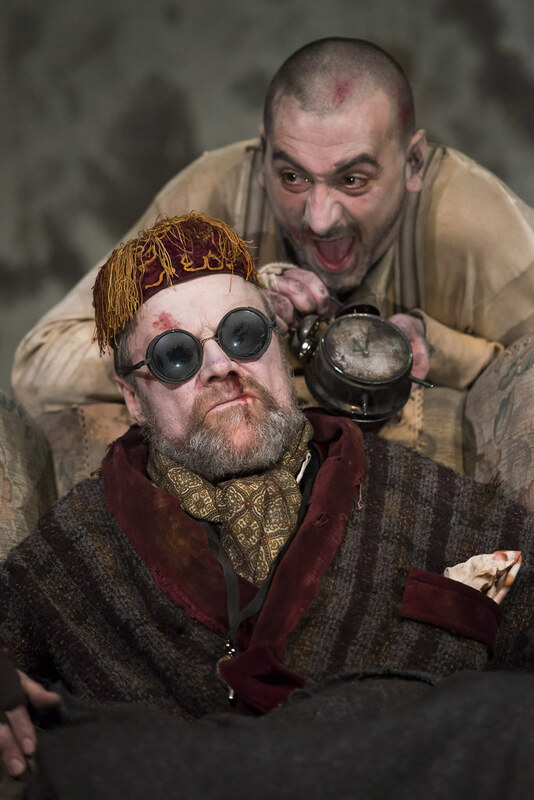 Put your questions to actors director David Neilson and Chris Gascoyne, who star in our production of Endgame.